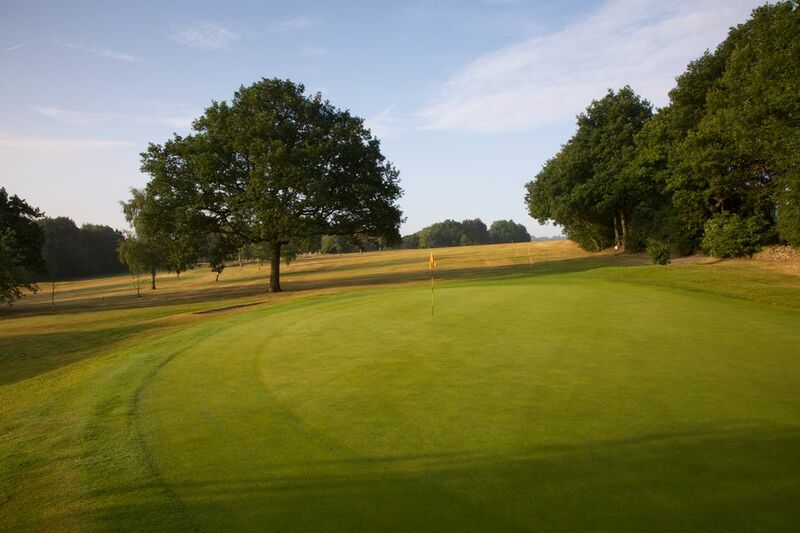 Join Northcliffe Golf Club for only £325 as a PlayMoreGolf flexible member NOW!!! Our new flexible membership category is aimed at the infrequent golfer who doesn’t get value from our traditional 5/7 day membership categories...PlayMoreGolf is the perfect membership for the infrequent golfer who still wants to be a member of a golf club. 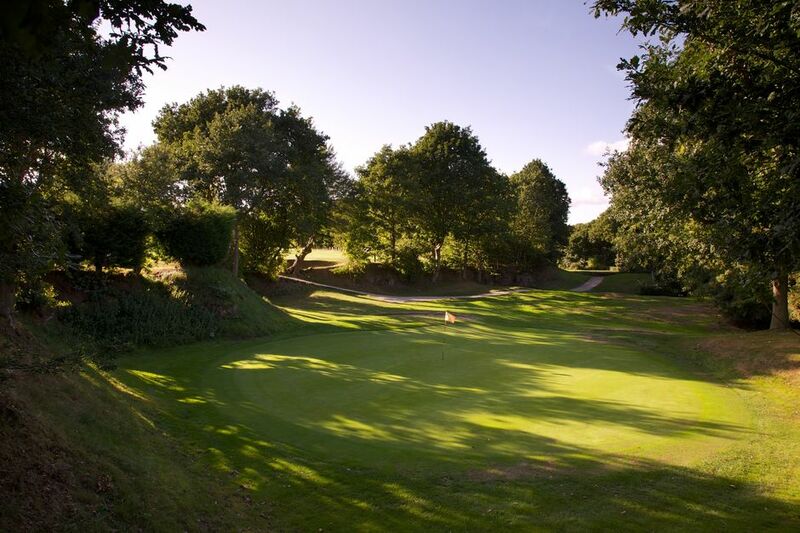 By joining PlayMoreGolf you have 7 day access to Northcliffe Golf Club. Situated in the heart of West Yorkshire on the outskirts of the World Heritage Site of Saltaire, the course overlooks the beautiful Aire Valley & is easily accessible from Bradford, Leeds. It is a par 71 course over 6113 yards and is a delight to play, providing a fair and exciting challenge for any golfer.